Are the iPhone 4 and iPhone 4S 4G Phones? Phone manufacturers and mobile phone carriers often hype their networks or phones as 4G (or sometimes 4G LTE). But what does that really mean? 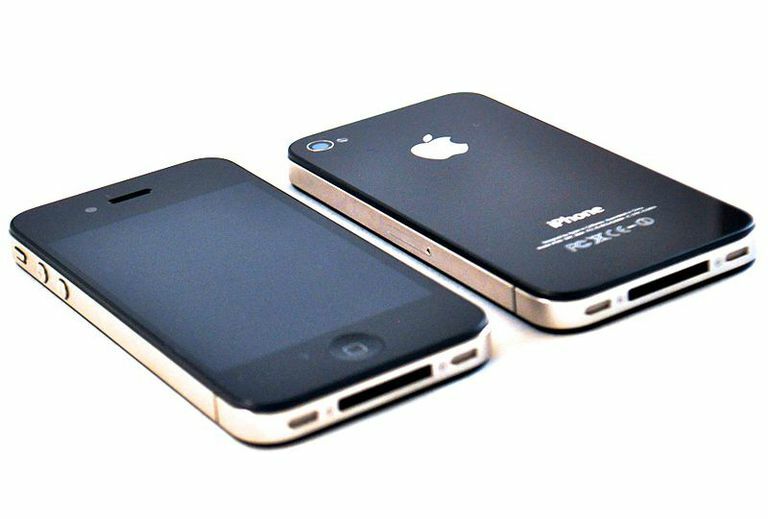 The iPhone 4 and iPhone 4S are sometimes referred to as the iPhone 4G, but does that mean that the iPhone 4 is a 4G phone? That says it all: the iPhone 4 and 4S are not 4G phones — at least they're not when by saying "4G" you mean the 4G or 4G LTE cellular network standard (the successor to the 3G standard used by the iPhone 4 & 4S). This is what most phone companies mean when they say "4G." Understanding the confusion requires understanding what people mean when they say something is 4G. The reason this is a question at all is because there are two different meanings for "4G." When most companies, and some people, talk about 4G, what they mean is a phone that is compatible with a 4th generation (i.e. 4G) cellular phone network. 4G networks, also called LTE Advanced or Mobile WiMAX networks (among other names), are next-generation wireless networks used by mobile phone companies to transmit calls and data to mobile phones. This is distinct from "3G," which refers to a third-generation network or a device that's compatible with one. 3G network speeds: up to 14.4 Mbits/second download; 5.8 Mbit/second upload. While there are some dead spots in 4G coverage, most areas nationwide (in the U.S., at least) now have 4G LTE service available for cell and smartphones. There's also another meaning for "4G." Sometimes people use the term 4G to mean fourth generation products generally, not 4G networks specifically. The iPhone 4 is, as the name would suggest, the 4th iPhone model, making it the 4th generation iPhone. But being a 4th generation phone is not the same thing as being a 4G phone. 4G phones are phones that work on 4G networks. Just like previous iPhone models, the iPhone 4 is not compatible with 4G networks. Because the iPhone 4 only uses the 3G and EDGE cellular networks, the iPhone 4 is not a 4G phone. The iPhone 4S can download data faster — up 14.4 Mbps — than the iPhone 4, which maxes out at 7.2 Mbps. This isn't 4G speed, but some cell phone companies may promote the iPhone 4S as being a 4G phone or close to a 4G phone. Technically, this isn't true. As mentioned above, being 4G requires compatibility with a specific type of cell phone network and specific chips in the phone. The iPhone 4S doesn't have these chips. The phone companies that sell the iPhone in the U.S. have extensive 4G networks, but this iPhone model doesn't take advantage of them. How About the iPhone 5 and Newer Models? Here's where things get easy: The iPhone 5 and all subsequent iPhone models are 4G phones. That's because they all support 4G LTE networks. So, if you want to get 4G LTE for the fastest cellular data experience, pick up the latest iPhone.